Entropion Repair is a surgical procedure that involves the division of the excess tissue and cartilage surrounding the eyelid, thereby preventing the ‘turning in’ of the edge of the eyelid. What is the Entropion Repair surgical procedure? An Entropion Repair surgical procedure involves the skin and cartilage surrounding the upper eyelid. Why is the Entropion Repair surgical procedure Performed? Various techniques are available (described above) and the surgeon determines the technique according to his/her experience and expertise. Various new surgical techniques are some of the recent advances to the procedure. The surgeon determines the technique, according to his experience and expertise. What is the Cost of performing the Entropion Repair surgical procedure? The cost of Entropion Repair procedure depends on a variety of factors, such as the type of your health insurance, annual deductibles, co-pay requirements, out-of-network and in-network of your healthcare providers and healthcare facilities. How is the Entropion Repair surgical procedure Performed? An Entropion Repair procedure can be performed under local anesthesia, with or without intravenous sedation. An Entropion Repair procedure is usually performed in an out-patient surgery center facility, an ophthalmologist’s office, or a hospital. An ophthalmologist performs the Entropion Repair surgical procedure. The procedure takes about 45 minutes to an hour, to perform. A physician will request your consent for the Entropion Repair procedure using an Informed Consent Form. What Tests are needed, before the Entropion Repair surgical procedure? What is an Entropion Repair procedure? The procedure is usually performed under local anesthesia, with or without intravenous sedation. 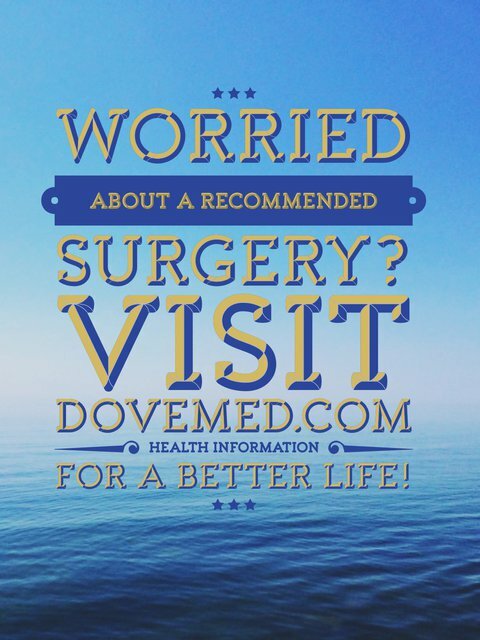 Since it is a less invasive procedure, the amount of blood loss is minimal. 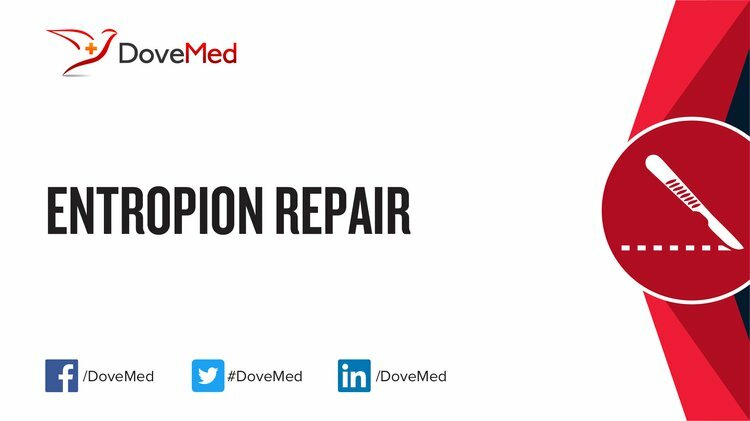 What are the possible Risks and Complications during the Entropion Repair surgical procedure? What Post-Operative Care is needed at the Healthcare Facility after the Entropion Repair surgical procedure? What are the possible Risks and Complications after the Entropion Repair surgical procedure? The prognosis is excellent, if the surgery is performed before damage to the cornea occurs. What Post-Operative Care is needed at Home after the Entropion Repair surgical procedure? Who will you receive a Bill from, after the Entropion Repair surgical procedure? The patient is advised to inquire and confirm the type of billing, before the Entropion Repair procedure is performed.